Exodus ActX: Love Mover 2016 | JustRunLah! 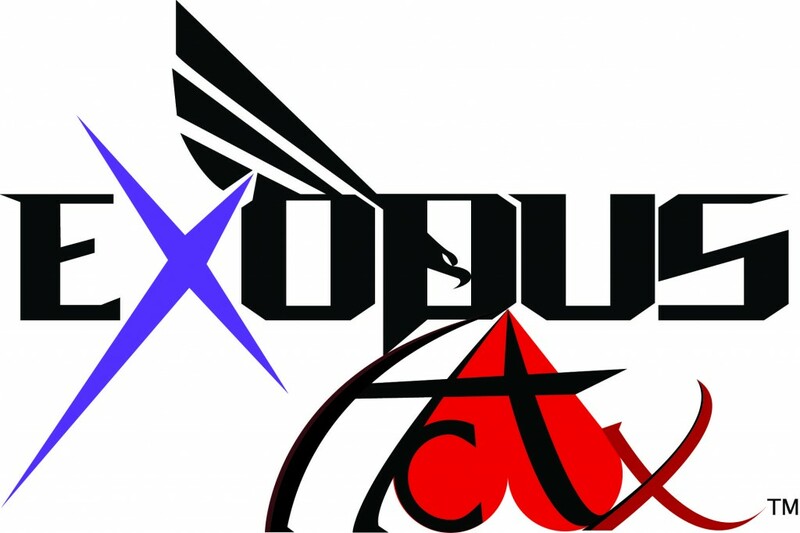 EXODUS ACTX: Love Mover is a short fun run that having handcuff to tie 2 people’s hand and run through 6.5km. This ia a love spread & non-competitive 6.5KM fun run. Beside that, Exodus have a zone that having more than 30 stalls to sell foods & drinks.